A timeless quality defines our Chateau line of flatware. Elegant scrollwork and a beautiful bouquet of flowers envelop the vintage fiddleback shape, which is enhanced by a highly-polished finish. 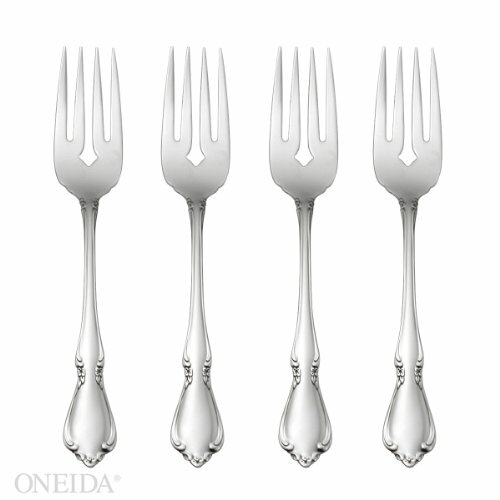 Oneida's 18/8 fine flatware combines genius design along with durable materials that will last a lifetime.